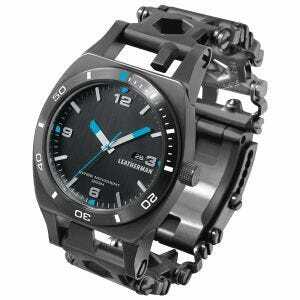 In today's world time is precious and a simple wristwatch makes it immediately and easily available. 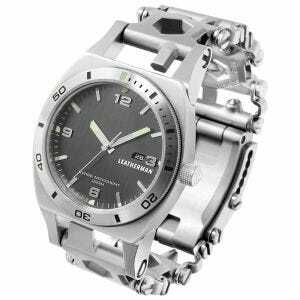 Moreover, a humble watch is so handy it can literally save your life when used as a compass. 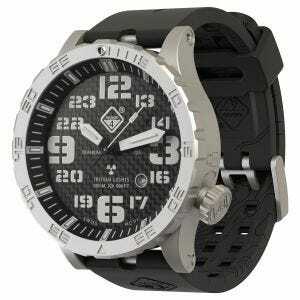 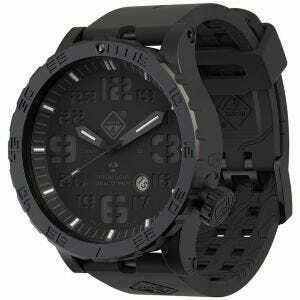 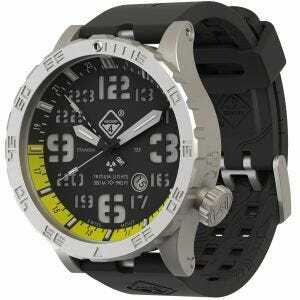 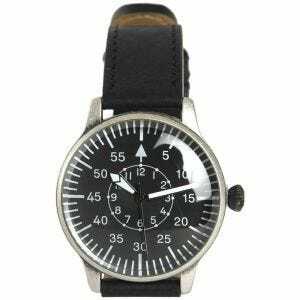 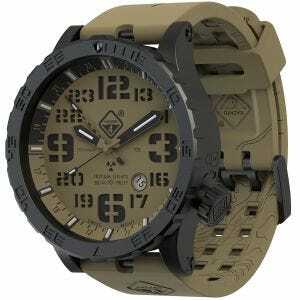 Selection of high-quality timepieces available at Military 1st online store includes classic and simple military watches and vintage style army watches, along with the most advanced and innovative models, state of the art tactical and police watches, from such renowned brands as First Tactical and Hazard 4. 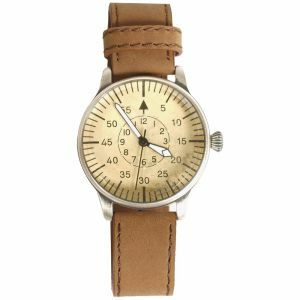 Wristwatches from those manufacturers are perfect for military and law enforcement personnel as well as for outdoor enthusiast and everyday wear and guarantee top quality performance, precision and functionality, now available for the customers across Australia.